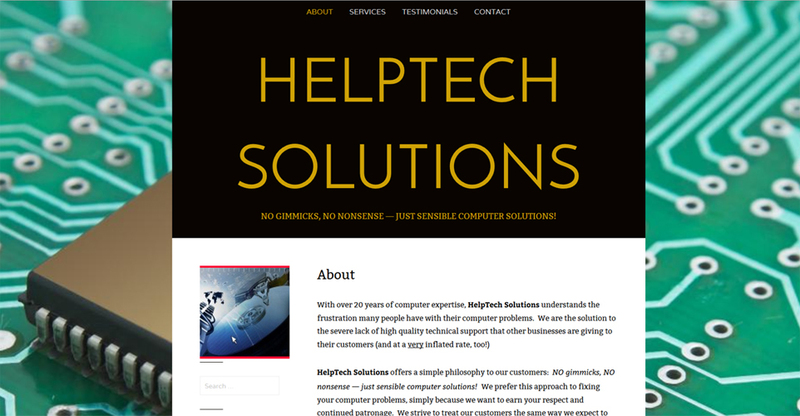 HelpTech Solutions – a website that gives it’s prospective clients an easy way to navigate and find the information they’re looking for without getting lost in too much ‘clutter’. 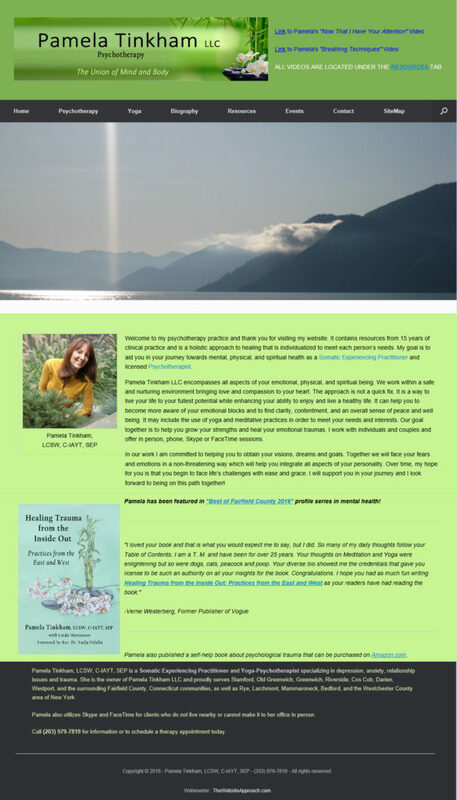 Another clean and practical way of achieving your online presence without spending a fortune. 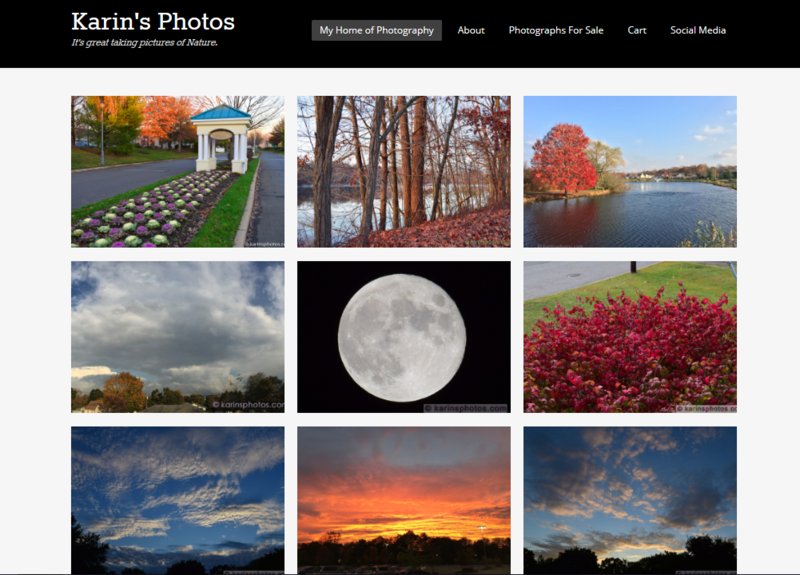 karinsphotos.com was looking for a website to display her photography collection. 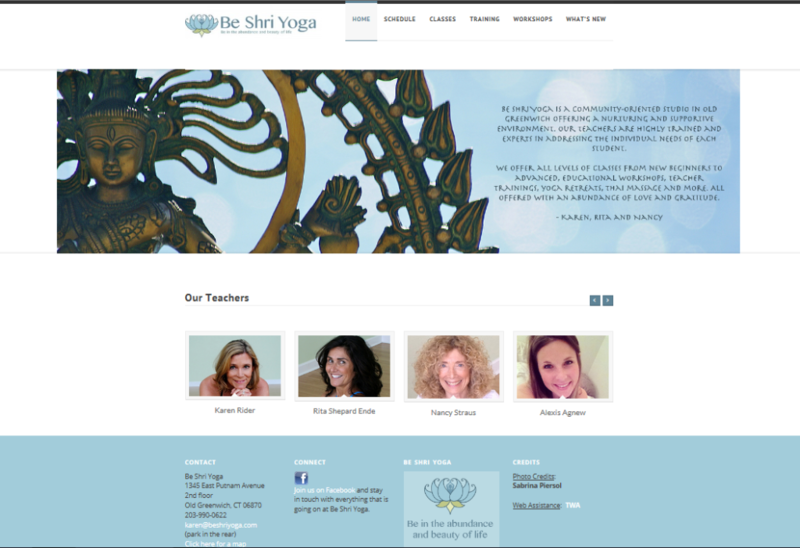 Again, simple and keeps the content where you want it… in full view and easy to see. 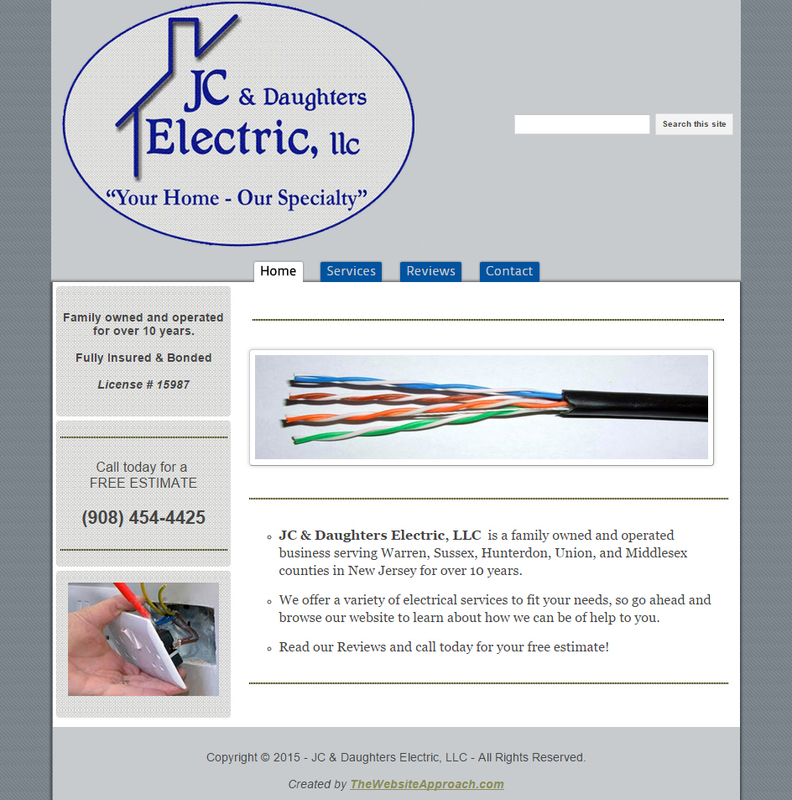 JC & Daughters Electric, LLC wanted a simple, yet effective website to display who they are and what they do. 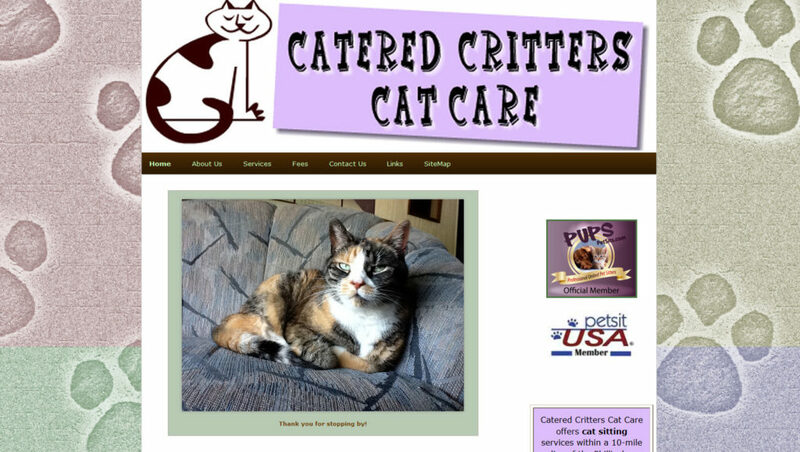 They wanted their online presence known without having to break the bank to get there.